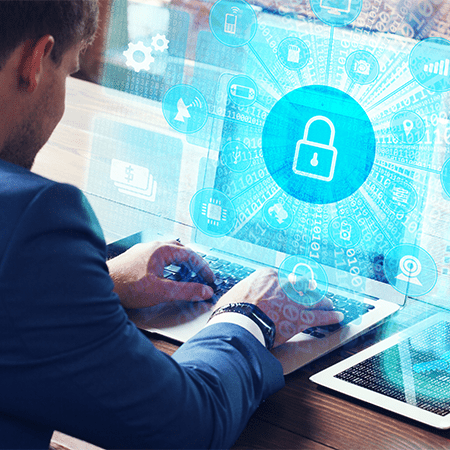 Description: Join us for a Cybersecurity Training Workshop: Addressing Cyber Risk & Threats to Government Entities on Tuesday, June 25, 2019. Incidents of malevolent and sophisticated cyber attacks – ransomware, phishing scams, network and organizational destruction and shutdowns – are rapidly escalating, and laws concerning cyber threat management are rapidly changing across all industry sectors. Having protocols to address threat prevention, recovery and ongoing protection are necessary for any entity using technology today. This includes all levels and types of government entities and public agencies – federal, state, county, local – which are increasingly targeted and affected by cyber criminals. It’s no longer a recommendation but a requirement to continually maintain and strengthen internal controls and to have formal cyber threat policies in place. Please join us for a 90-minute live group educational training workshop and webinar – at Mercadien’s Hamilton, NJ office – on cyber risk assessment & threat management for public/government entities. best technology, user and security practices to help protect your entity from cyber threats. Sponsored by: Mercadien’s Government & Compliance Oversight Services Groups, which provide accounting, auditing, compliance and consulting services. please contact us at events@mercadien.com or 609-689-9700.